A cryptic old man tells Trick that he's there for a reason - to deliver the Wildlands from the evil Boneshaker, who rules with an army of terrifying minions. 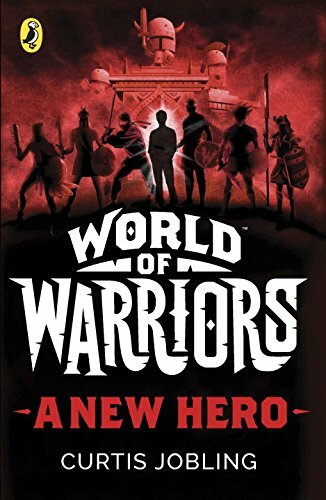 Trick has been chosen to form a band of the seven greatest warriors to defeat this terrible enemy. As Trick begins his epic quest the stakes couldn't be higher:defeat Boneshaker or never see home again. Twelve-year-old Hazel Hooper has spent her whole life trapped in a magical Glade created by her mother, Hecate. She's desperate to meet new people and find out about the world. And, more than anything, she wants to be a witch. But when her mother is kidnapped by a demon - everything changes . . . Determined to rescue her mother, the young witch and her mouse set out to track down the demon and find Hecate. However, it turns out that life outside the Glade is far more dangerous than Hazel ever could have imagined. Witch Hunters are everywhere - and the witches are using demons to fight back! 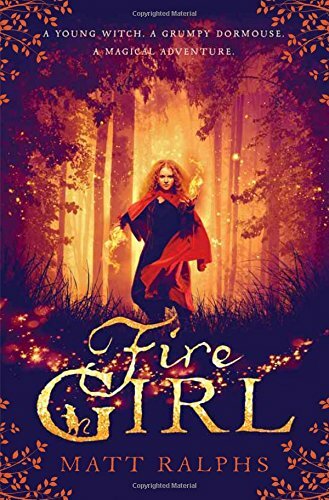 Fire Girl is a fantastic new magical adventure from Matt Ralphs - perfect for young readers with a taste for the extraordinary! The second book in this gripping, high-impact, high-energy new series. After the Spinning Man was banished to the Land of the Dead in an epic struggle between good and evil Ferals, Caw’s life has become safer, free of the darkness that had stalked Blackstone for so long. But there’s a new villain in town – and the Mother of Flies will stop at nothing to make crime, corruption and chaos descend once more. 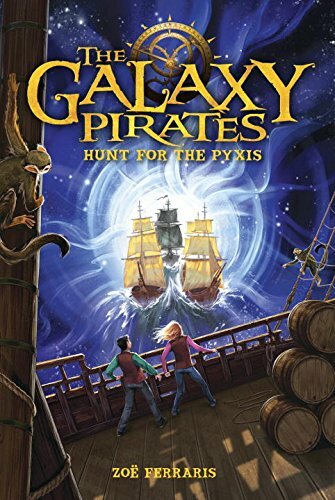 In this first book of an exciting fantasy-adventure trilogy for young readers, contemporary kids are introduced to a galaxy full of pirates, monkeys, and a colorful cast of other creatures both human and otherwise. On the night Emma Garton's supposedly boring parents are kidnapped, she is forced to face the truth: they've been lying to her about many things, including the Pyxis, a mysterious amulet that holds the key to saving another world and worse, they aren't even from planet Earth. To find her parents, Emma and her best friend, Herbie, must leave Earth and enter the Strands the waterways of space, where huge galleons ply the intergalactic seas. But a journey through the constellations won't be easy not with evil Queen Virgo and every scoundrel in the galaxy determined to find them. 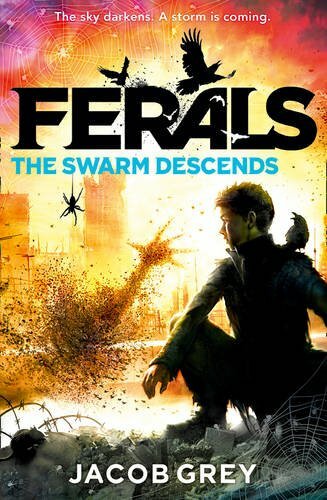 In this interstellar adventure, YALSA Alex Award winning author Zoë Ferraris transports readers to a vast, magical universe filled with fantastical creatures, merciless villains, and fearless heroes.